Health Education England e-Learning for Healthcare has worked with librarians at Lancashire Teaching Hospitals NHS Foundation Trust and Buckinghamshire Healthcare NHS Trust, to develop e-learning modules to support health and social care professionals to find evidence for their work and study. 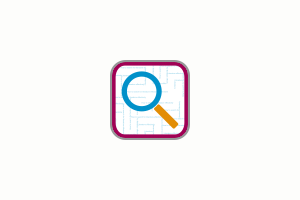 The modules have been developed for clinical and non-clinical staff to help build confidence in conducting a literature search and are suitable for novice searchers and those wishing to refresh their knowledge. Each of the modules should take no more than 20 minutes to complete and are structured in such a way that each module can be “dipped into” for reference, or completed in full during one session. If you require further assistance contact your local healthcare library team. Check the Health Library and Information Services Directory to find your local library.